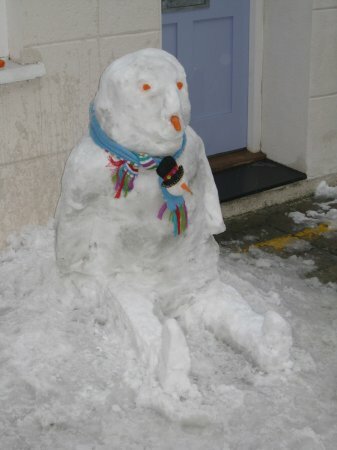 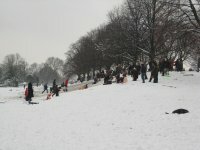 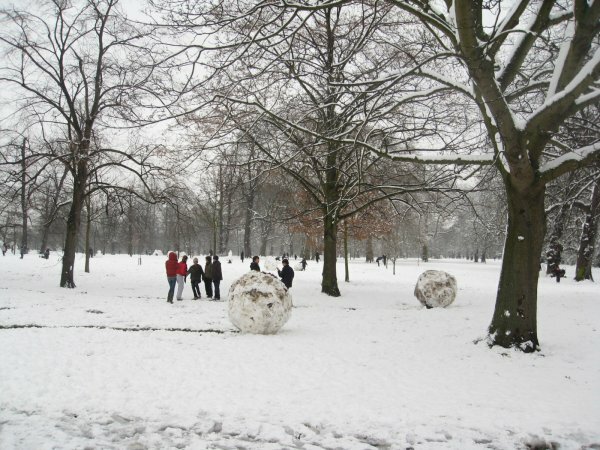 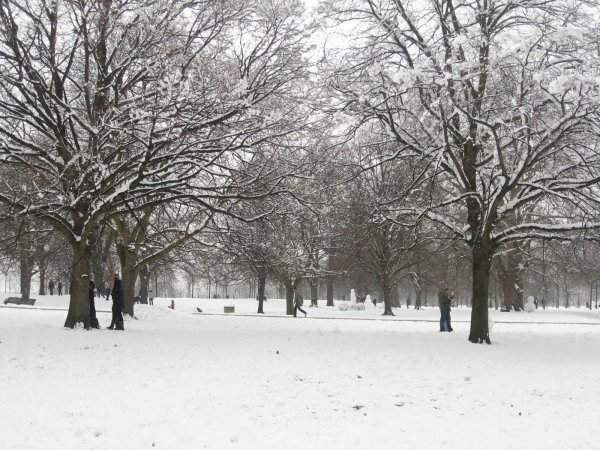 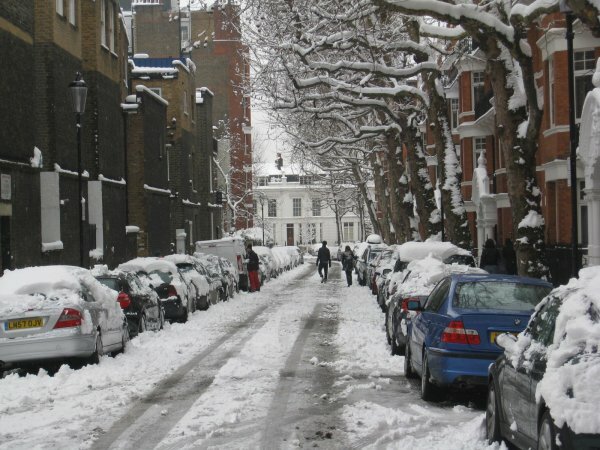 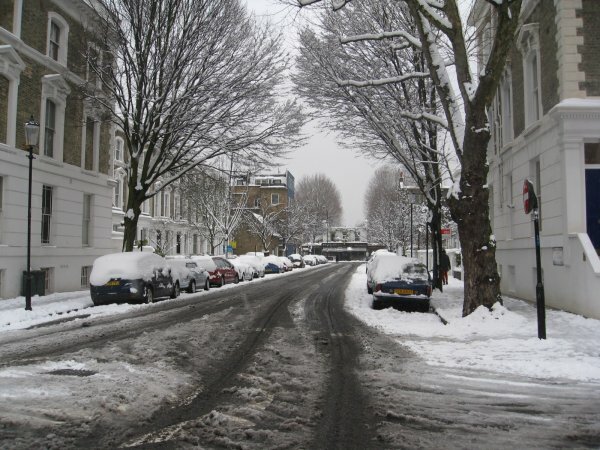 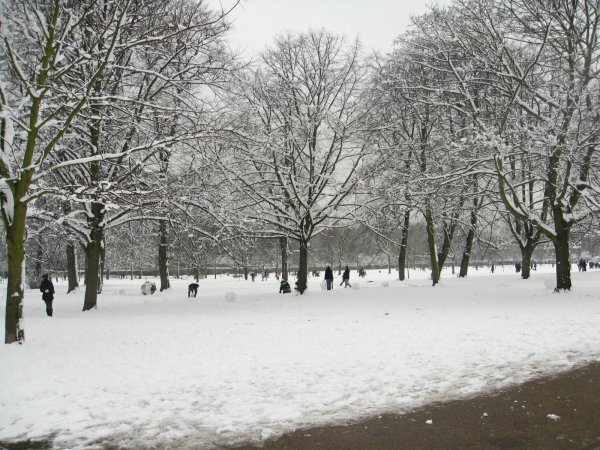 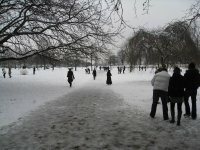 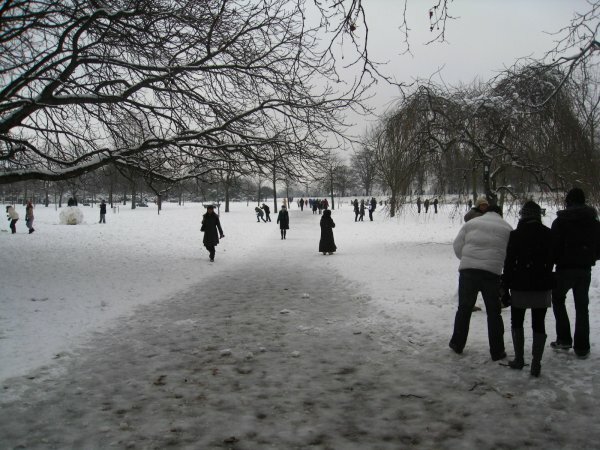 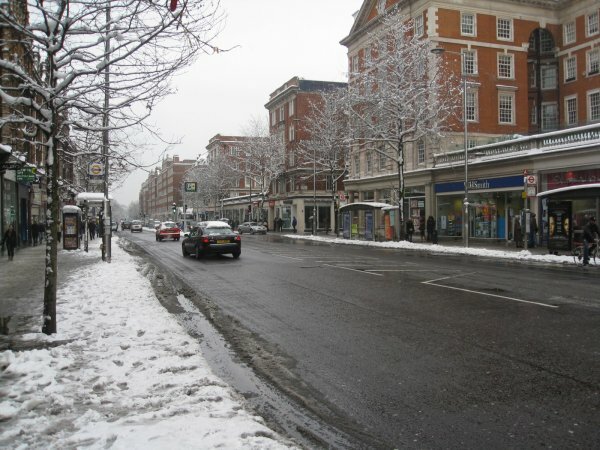 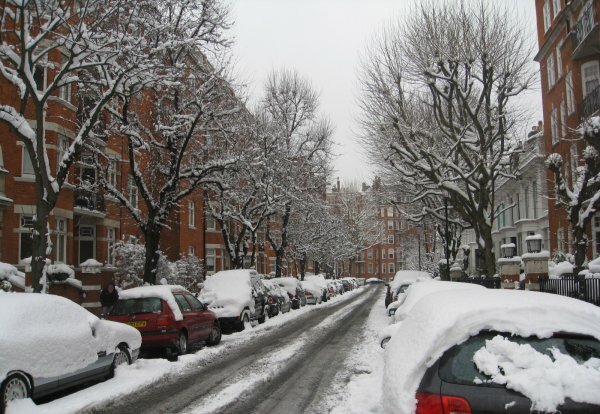 On 2nd February 2009, Londoners woke up to find their city entirely covered with snow. 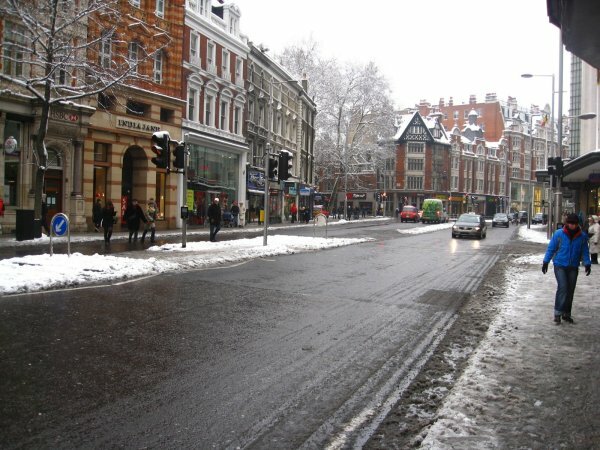 The largest amount of snowfall that London had seen for 18 years saw transport services nearly grind to a halt (the entire bus network was suspended for part of the day) so many people couldn’t get to work, school or wherever else they were supposed to be on a Monday morning! 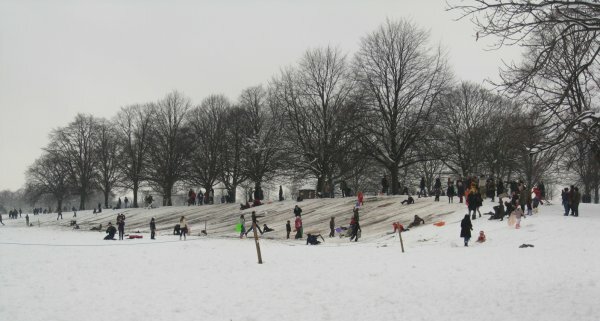 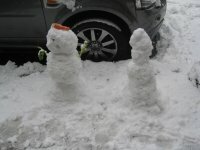 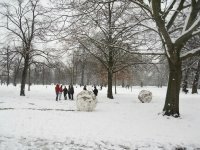 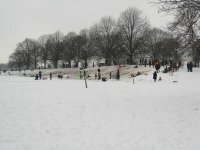 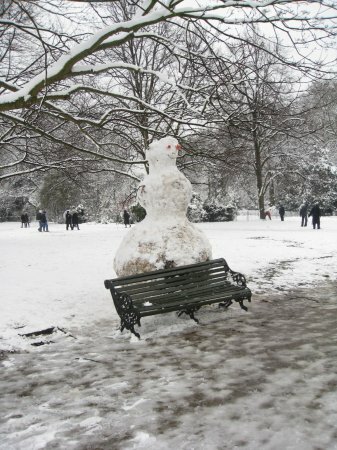 Some decided to head to their nearest park instead, and spend the day playing in the snow – adults and children alike! 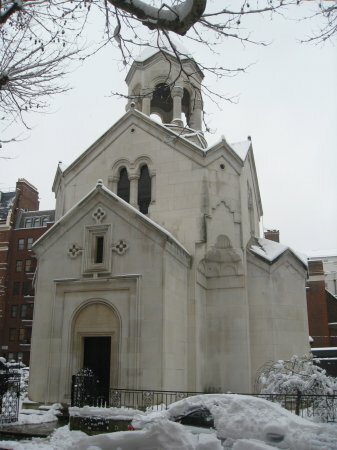 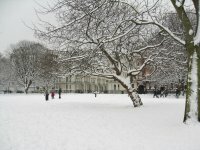 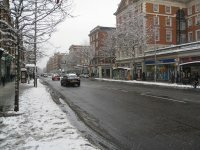 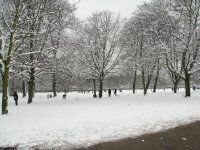 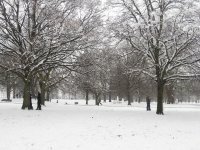 Below are some photos of Kensington in the snow on a hazy walk I did this afternoon. 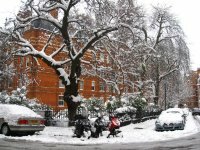 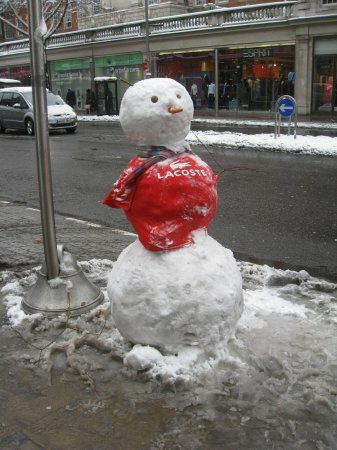 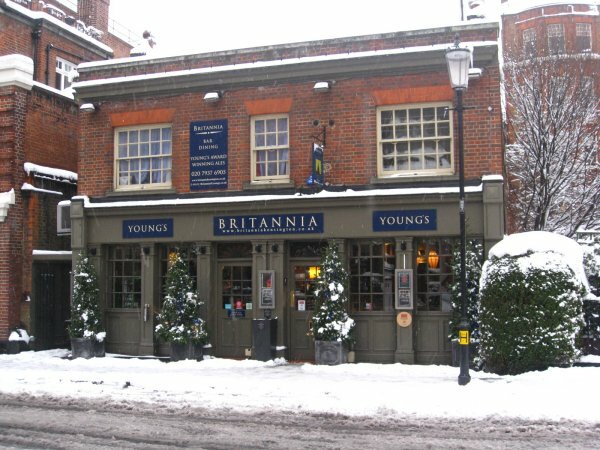 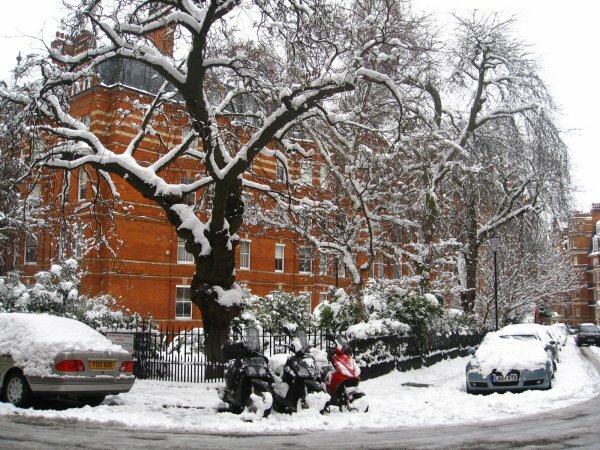 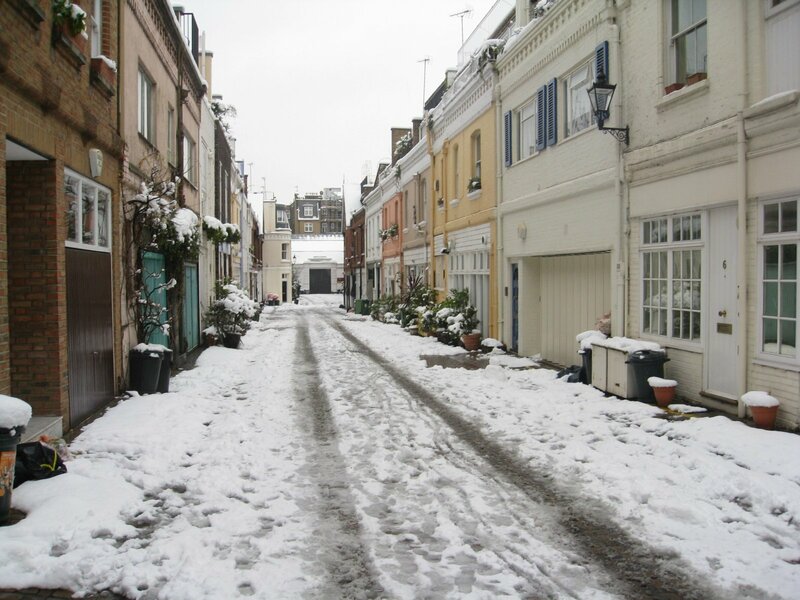 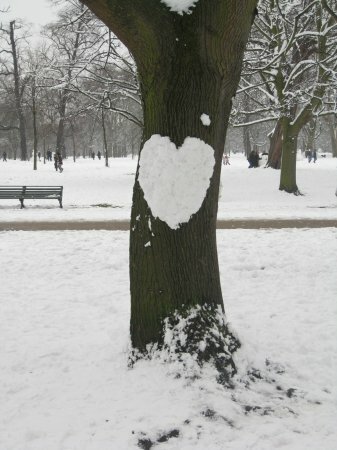 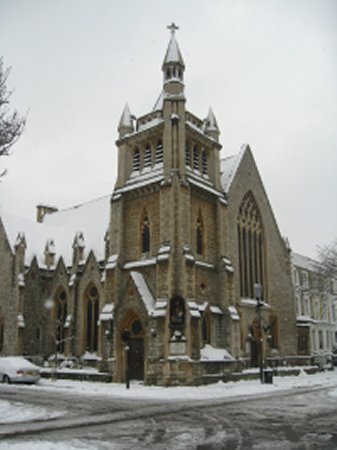 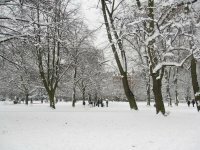 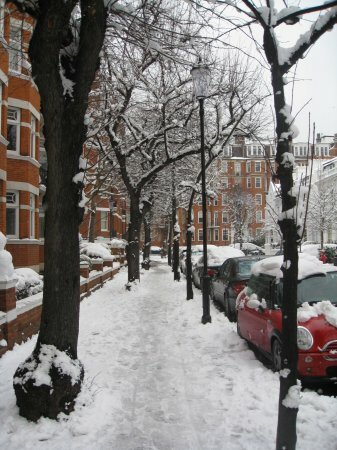 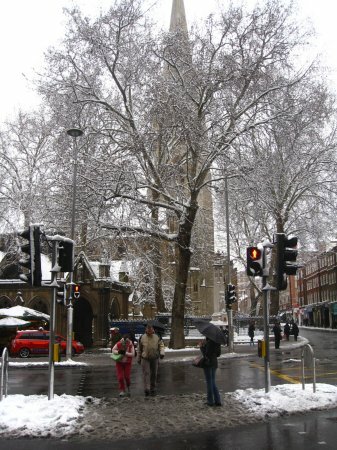 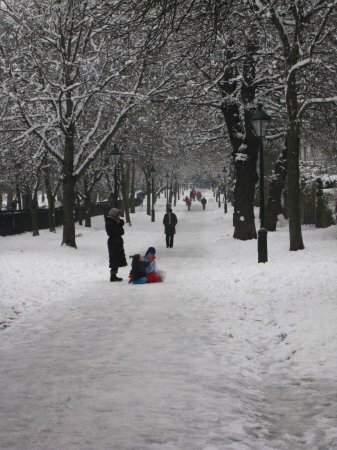 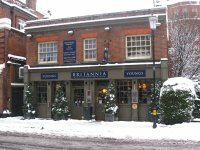 Take a look for a small glimpse of what London in the snow looks like!